Do you feel the need to relax and pamper yourself? Or are you always working hard and have very little time for yourself? If you answered yes to any of these questions then you need to treat yourself to a massage. I want to invite you to experience a massage by A Touch by Gifted Hands. 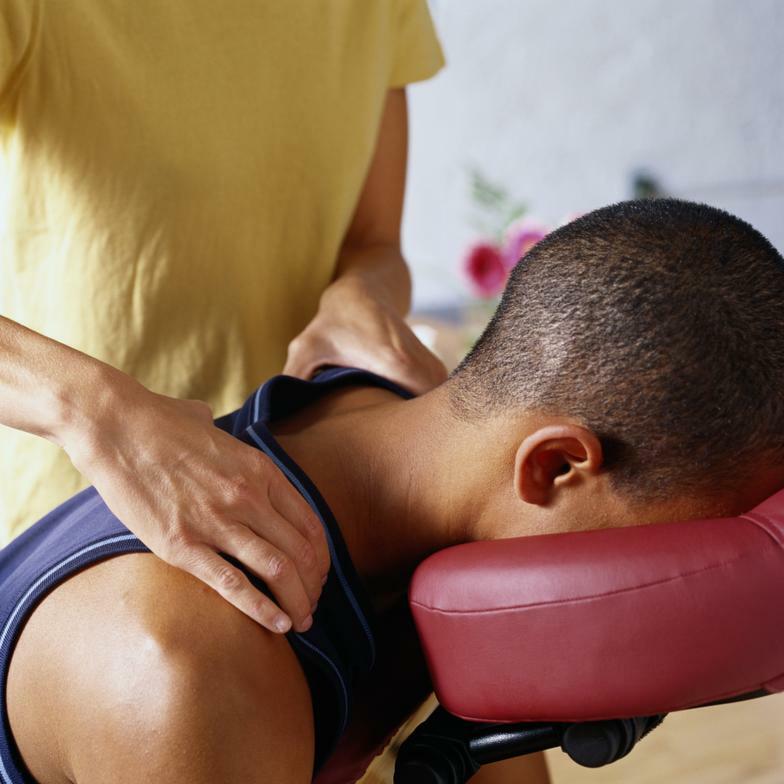 Massage Therapy addresses so many different areas when treating the body and nurturing the spirit. 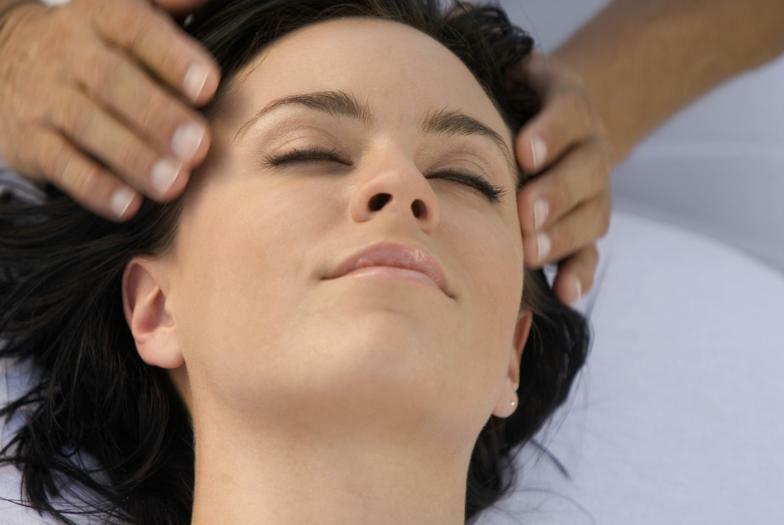 Studies have proven that massage therapy can benefit the body and soul.